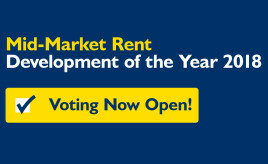 Mid-Market Rent Development of the Year Award – voting now OPEN! 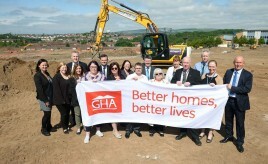 The development is a partnership between GHA and Cernach Housing Association, with 98 of the homes for GHA and 36 for Cernach. 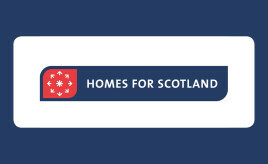 Homes for Scotland publishes discussion paper on actions required to meet the country’s housing need and demand. 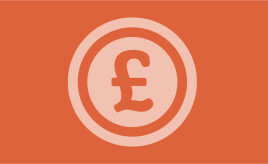 Homebuyers seeking a slice of Glaswegian history are urged to join The Victoria’s exclusive VIP club when it goes live at the Ideal Home Show in Glasgow. 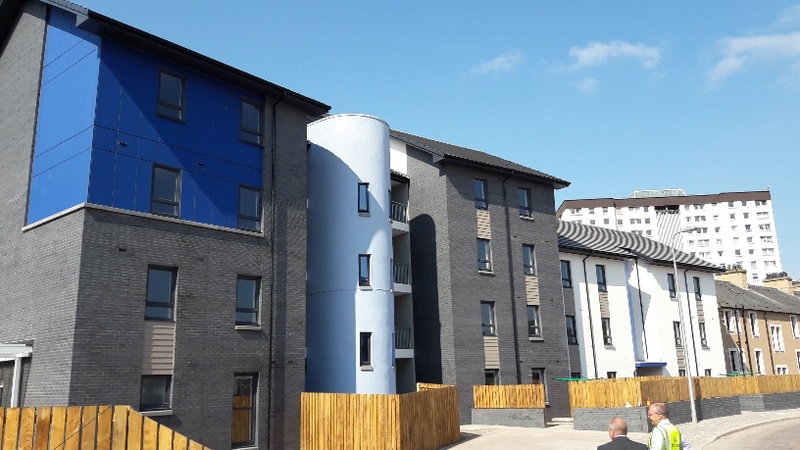 Fifty-seven new homes for former Maxwelltown Works in Dundee’s Hilltown.